The pdf format is ideal for creating documents are read-only. Often they set the protection password, which is necessary for printing, copying, and recognition and editing, which is especially inconvenient when you need to cut the file into parts. However, this limitation can be circumvented. 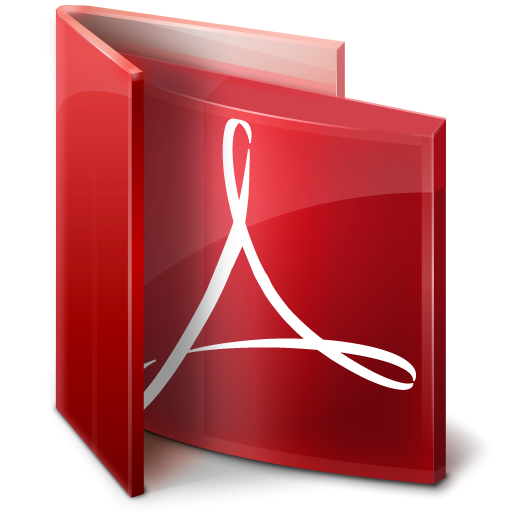 Consider first the option in which to filee-pdf not installed. In this case, you can use one of the simple programs which you can how to break a pdf into parts or separate sheets. Let's consider this process on the example of the program Pdf Split-Merge. Download the app by clicking on the link http://pdf-reader.ru/soft/pdf-split-merge.html. Select the tab of Split Files. Add a fileintended for cutting, in the program's workspace. Choose a location to save the files, and then click Run. In the case if the pdffile is password-protected, you will be required to undertake a number of actions to help you get rid of the password and cut pdf into desired number of parts. The first step in this process will convert all pages of pdffileand image. Perform this step using the PDFtoJPG program. You can download it from ' http://www.pdfjpg.com/ then install and start. Add in the workspace of the program fileyou want to edit and start the process. Wait for it to end. Break the resulting images are in folders according to how you were going to cut pdffile. This will simplify the next step. After that, use program JPG to PDF Converter. Download it from http://www.jpgtopdfconverter.com/, then install and run it. With this app you can convert any image into pdf format. Add the group of images you created earlier, turn in a list of files app. Observe the order of the pages to avoid confusion. Creating the first part of the document, delete the files from the queue and create the following part. To reduce the size of the document you can reduce the size of the original images, however, may suffer as a pdf. If you aim to optimize pdf, obtained as a result of this process, it is necessary to strike a balance between the quality of the fileand its size.